Join us for an evening of inspiration and optimism with Pachamama Alliance. Pachamama Alliance is a nonprofit organization that has been working for over 21 years with communities in the Amazon of Ecuador. 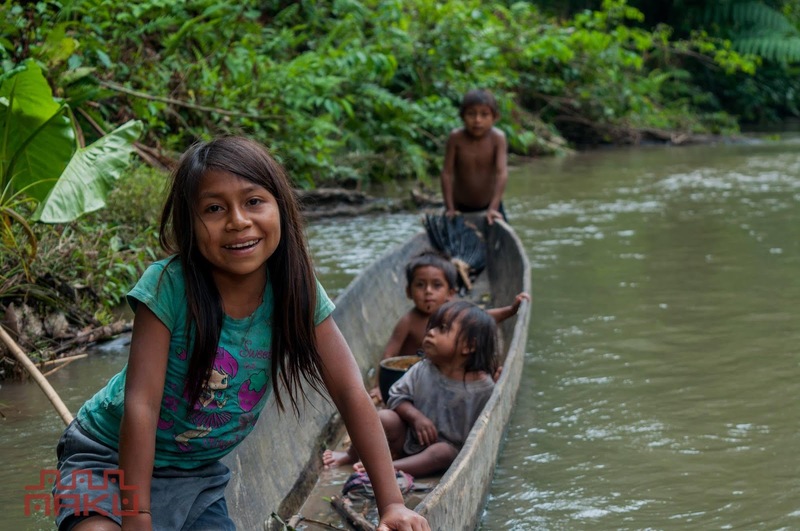 We invite you to learn more about our opportunities to reconnect with the source, Pachamama Alliance’s vision, and the important role we each can play in creating a just and thriving future.